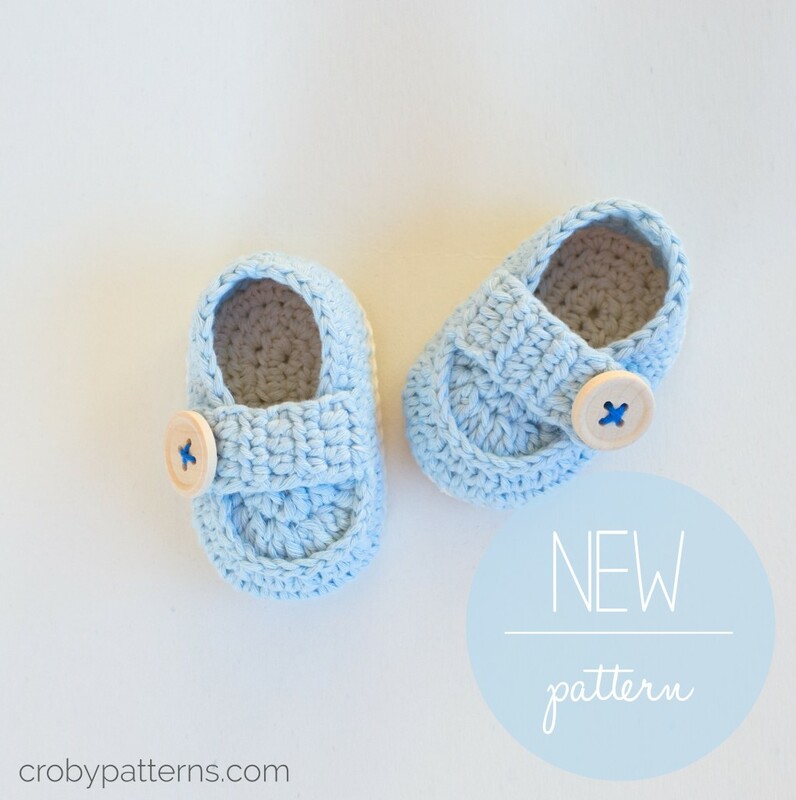 Just released a new crochet pattern for baby booties. 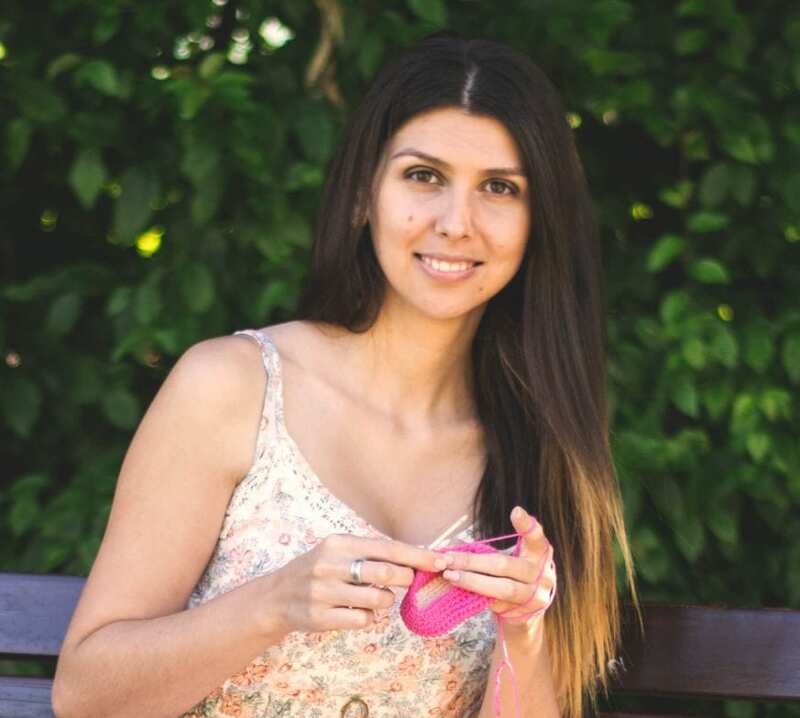 Crochet Baby Booties PATTERN – Baby Loafers. ch, ss, sc, hdc, hdc2tog, sc2tog. Hello! Someone in my Myspace group shared this website with us so I came to look it over. I’m definitely enjoying the information. I’m bookmarking and will be tweeting this to my followers! 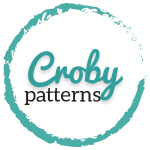 Great blog and terrific style and design.